Westgate Neighborhood Association meeting, 6 p.m., Chamberlain-Huckeriede Funeral Home, 920 N. Cable Road, Lima. 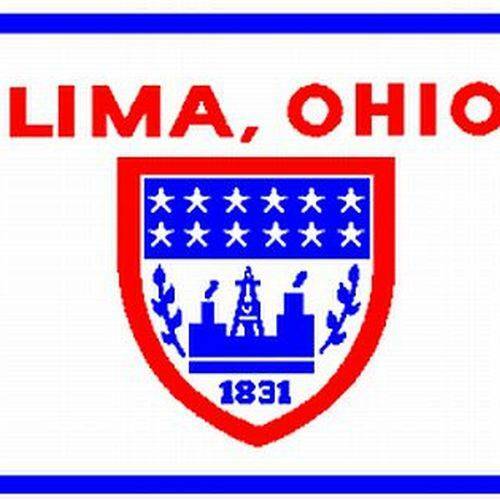 LIMA — The Westgate Neighborhood Association will meet at 6 p.m., Sunday, Dec. 17, at Chamberlain-Huckeriede Funeral Home, 920 N. Cable Road, Lima. This entry was tagged 121717. Bookmark the permalink.